Dalga Trans NV from Genk is a transport company in national and international transport of ADR products, chemicals and bulk goods. How do we add value to your logistics? Our flexibility, professionalism, motivation and continuous investments in materials and back-office activities are the main driving forces behind Dalga Trans NV. We continuously work on providing better services for you as a customer. Since its founding in 1995, Dalga Trans NV has grown into a company with 70 highly motivated professionals. Our modern fleet now consists of more than 60 trucks from Mercedes, Scania, Volvo, Renault and IVECO. More trucks will be added in the future. 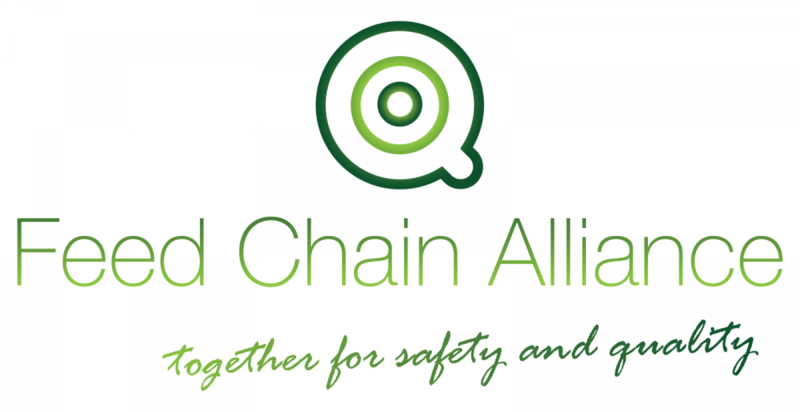 We work according to the ISO 9001 standard, in addition we are also FCA certified (Feed Chain Alliance) for road transport of animal feed on behalf of third parties or own account.